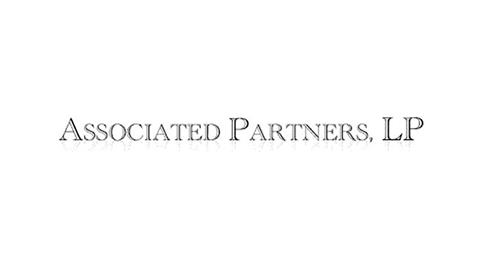 Associated Partners is a portfolio of wireless communications infrastructure companies. Academy Sports + Outdoors is a leading value-oriented, lifestyle and sporting goods retailer with over 140 stores located throughout 11 states in the Southeastern U.S.
ACCO Material Handling Solutions manufactures a full line of specialty material handling equipment including hoists, monorails, cranes, carts, and trailers. 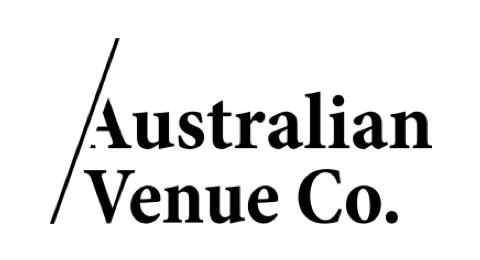 ACCO is part of one portfolio investment along with The Crosby Group. China International Capital Corporation Limited is a leading investment bank in China, providing a wide range of investment banking services to Chinese and multinational clients, including equity and debt underwriting, M&A advisory, brokerage, asset management, and proprietary trading. China Outfitters Holdings Limited is a leading menswear-focused apparel design, manufacturing and sales company with an extensive sales network comprising over 1,000 stores across China. COFCO Meat is a leading modern industrialized and integrated food company engaged in hog production, processing, distribution, and meat imports and exports. Coffee Day Resorts is a privately held company with ownership in various operating subsidiaries, including a substantial majority stake in Amalgamated Bean Coffee Trading Company ("ABC"), which is India's largest food and beverage retailer through its nationwide chain of coffee shops operating under the brand CCD (Caf&eacute; Coffee Day). CCD is one of India's fastest-growing chains of coffee shops with more than 1,275 cafes in over 125 cities across India. The Crosby Group is a leading, global provider of lifting and rigging equipment including shackles, blocks, sheaves, hooks, and other engineered solutions. First Data Corporation is the global leader of payment technology and services solutions for merchants, financial institutions and card issuers globally, with operations in 35 countries, serving over 6 million merchant locations and over 3,500 financial institutions. Gardner Denver is a leading global manufacturer of highly engineered industrial flow control machinery including compressors, blowers, pumps, and fluid transfer systems. Go Daddy is a leading provider of domain name registration, web-hosting, and other cloud-based services and software primarily to small-and-medium-sized businesses. Internet Brands brings together a diversified portfolio of software, data services, hosting and marketing services, and websites in the auto, health, legal, and home/travel categories. Laureate International Universities is a trusted global leader in providing access to high-quality, innovative higher education institutions, including more than 72 accredited campus-based and online universities around the world. Today, Laureate universities have over 780,000 students globally working towards undergraduate, master's and doctoral degree programs in architecture, art, business, culinary arts, design, education, engineering, health sciences, hospitality management, information technology, law and medicine. Maxeda B.V. is the leading DIY retailer in the Benelux with over 350 stores and 1.1 million square meters of retail space. MMI Holdings is an engaged in the manufacture of precision machining and assembly components for customers in various industries, such as data storage, photonics, communications, semiconductor equipment, automotive and industrial automation. RigNet is a global provider of managed remote communications solutions, systems integration, and collaborative applications to the global upstream energy sector across the life of the field. Santanol is a sandalwood plantation manager, managing approximately 2,100 hectares of Indian sandalwood in northern West Australia (Kununurra). Sandalwood, and its oil, is used in perfumes, carvings, incense, toiletries, and medicine amongst other products. Sedgwick is a leading provider of customized, fully-integrated claims management solutions to U.S. corporations, public entities and insurance carriers. Sonos is a leading provider of wireless audio and home theater products for the connected home. The Company's unique multi-room wireless technology and proprietary software allow users to easily play and stream audio and video content throughout the home. VATS Liquor Chain Store Management Co, Ltd.
VATS Liquor Store is the largest nationwide liquor store chain operator in China. 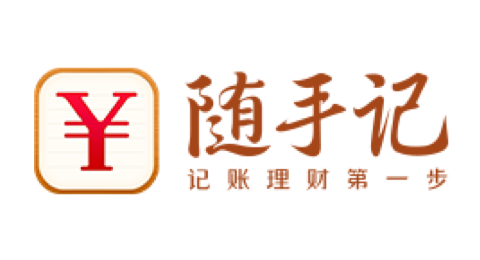 The company operates more than 270 liquor stores covering all provinces in mainland China and offers high quality liquor products through an extensive nationwide retail network. In addition, the company owns sole distribution rights to a diversified portfolio of leading Chinese liquor brands and distributes a number of local and international premium products. Weststar Aviation Services is one of the largest providers of offshore helicopter transportation services to oil and gas companies in the South East Asia region. Mixed-use office / retail building converted to a hotel in Honolulu. Repositioning of 1.5mm square foot super-regional shopping mall. Structured midstream partnership with an oil and gas producer focused on unconventional natural gas exploration, production, and development. Westbrick is an oil and gas company with operations in the greater Pembina area of Alberta with over 70,000 net acres of oil and gas rights. European Locomotive Leasing provides full-service locomotive leasing solutions to the European railway industry. T-Solar Global Operating Assets is one of the largest solar photovoltaic operating platform in Europe with 168 MW of installed capacity across Spain and Italy. Qingdao Haier is a leading white goods brand in China that designs, manufactures, and sells consumer electronics and home appliances. Trainline is a leading independent digital rail platform in Europe. Arbor Pharmaceuticals is a specialty pharmaceutical company with a diversified portfolio of branded products across multiple therapeutic areas for the cardiovascular, pediatric, and hospital markets as well as generic products through its Wilshire division. Goodpack is the largest provider of multi-modal and re-usable intermediate bulk containers (“IBC”) globally with a fleet of 3.2 million IBCs and over 5,000 delivery and collection points. BrightView is a leading provider of commercial landscape maintenance and snow removal services in the U.S.
Savant is a leading provider of automation and control solutions for the connected home, enabling consumers to integrate music, video, lighting, temperature, security, communications and other functionalities into a unified home automation solution. Sundrop Farms is a specialized developer and operator of greenhouse installations designed for semi-arid regions which have traditionally been unsuitable for agriculture. The system developed by Sundrop uses solar energy to cool, heat, and power high-tech greenhouse facilities and desalinated seawater for irrigation. National Vision is the largest optical retailer in the U.S. focused exclusively on the fast-growing value segment with over 700 retail locations. Ambea AB is one of the largest healthcare and care providers in the Nordic region, with strong positions in both Sweden and Finland. PRA International is a leading contract research organization that performs clinical trials combining therapeutic and operational expertise with local knowledge to serve clients across all phases of drug development. Joint Venture between Acciona S.A. and KKR comprised of 2.3 gigawatts of renewable generating assets spread across 12 countries. 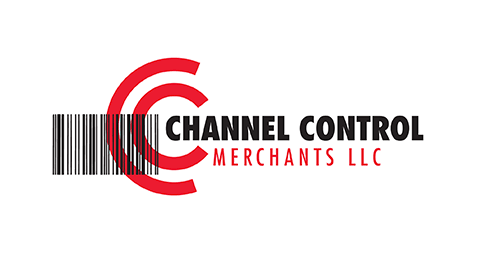 Channel Control Merchants is a deep value retailer and wholesaler of opportunistic secondary market inventories, with particular expertise in the purchase and resale of store level inventories. Sunner Development is China’s leading vertically integrated chicken meat producer. Ticket Monster (TMON) is a leading mobile-first, e-commerce platform that provides a premium online and mobile shopping experience to customers across South Korea. TMON offers a curated selection of discounted items across the categories of Goods, Local Services, and Travel. Professional online transaction service provider for used cars. Yuehai Feed Group Co. Ltd. Aquatic feed company in China focused on providing feed and nutrition solutions for shrimp and seawater fish farming. CHI is a leading manufacturer of built-to-order overhead sectional and rolling steel garage doors. Poultry feed, day-old chick and processed chicken company in Indonesia. Joulon is an integrated platform providing asset management services to the oil and gas industry globally. Emerald Media is a Pan-Asian platform that provides growth capital to media, entertainment and digital media companies and looks to acquire control or significant minority positions in growing public and private media companies. A leading investment banking franchise in India. Global developer and operator of solar photovoltaic plants. Veresen Midstream is a leading independent natural gas gathering and processing business in Western Canada. German based provider of fiber-to-the-home network. Renvico Renewable Energy is a leading wind farm owner/operator in France with an operating assets portfolio of 152.6 MW (spread across 15 wind farms) and an authorized assets portfolio of 94.9 MW (spread across nine wind farms). A leading European player in the Customer Relationship Management Business Process Outsourcing sector. 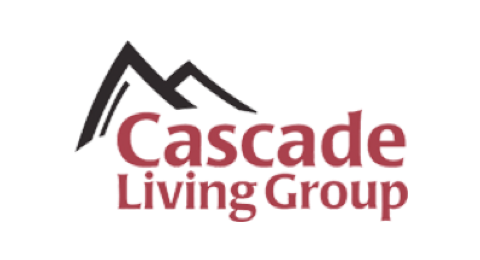 Midwestern, value-based retailer of lifestyle merchandise serving DIY, outdoor, and active families. Global measurement and testing company for life sciences and other applied end-markets. Mandala Energy is a Southeast Asia-focused oil and gas exploration and production company, founded in March 2015. It focuses on assets across diverse fiscal regimes within established plays in Southeast Asia spanning the full cycle of exploration, development and production. Mobile application-based platform in Indonesia that provides a range of services such as ride hailing, food delivery, lifestyle services, and mobile payments. The Ultimate Fighting Championship (UFC) is the premier mixed martial arts sports brand and the largest pay-per-view event provider in the world. Strategic oil and gas infrastructure assets. Leading daily fantasy sports company, offering one-day contests across a variety of sports. Global semiconductor company that develops gallium nitride (GaN) FETs for high-voltage power conversion applications. Customer experience analytics software to optimize a user's online journey. Arago is a general artificial intelligence platform dedicated to digital transformation of enterprise IT. Their HIRO™ solutions are applied in autonomous IT operations and autonomous business processes, across all industries. Big data-enabled business intelligence software for the semi & electronics industries. Online marketplace for discovering and booking travel tours and activities. Machine learning enabled cyber-security solutions for network security and advanced threat detection. SoftwareONE is a leading provider of Software Portfolio Management (SPM) including software licensing, software asset management, technology consulting and cloud services to more than 12,000 corporate customers in 115 countries. Selecta is a leading European vending machine operator and office coffee service provider. The company has over 4,000 employees, serving 5 million consumers every day through 150,000 point-of-sales. Hilding Anders is Europe’s, Russia’s and Asia’s leading provider of beds and mattresses. The company is based in Malmö, Sweden and offers a broad branded portfolio as well as producing private label for retailers. The Group operates close to 1,200 retail outlets in Russia, China and Croatia. Cementos Balboa is the only cement plant located in the Extremadura region in Spain with a state-of-the-art facility finalised in 2005. Papresa is a 100% recycled newsprint business. It operates one plant in Errenteria (Spain) with a production capacity of 375,000 tonnes per year through 3 paper machines. Service management platform which enables customers to track, manage, and automate a variety of service requests. Optiv is a market-leading provider of end-to-end cyber security solutions. Calabrio provides a leading, extensible workforce optimization software platform to over 4,000 customers worldwide. Epicor software provides enterprise resource planning (ERP) software and retail solutions to 20,000 customers in over 150 countries. Lyft is a leading ride-sharing platform in the U.S. Lyft enables peer-to-peer transportation by matching passengers with nearby drivers through on-demand or pre-scheduled rides. Vietnamese animal feed producer which also holds a minority interest in a leading branded pork meat company. The business is focused on building out a fully integrated pork value chain across feed, farm and consumer meat. Apple Leisure Group is a vertically-integrated travel and hospitality company focused on packaged travel and resort/brand management in Mexico and the Caribbean. Calvin Capital is a leading provider of gas and electricity meters to energy suppliers in the UK. Travelopia is a leading specialist travel group focused on providing customers with unforgettable travel-related experiences. A leading supplier of automotive components including cockpit systems, thermal systems, exhaust systems and advanced electronic products. A leading provider of sales finance, credit cards, personal loans and consumer credit insurance in Australia and New Zealand. Professional education service provider in mainland China, specializing in IT and accounting related courses. Formation of a vertically integrated company that will acquire, operate and develop student housing assets. 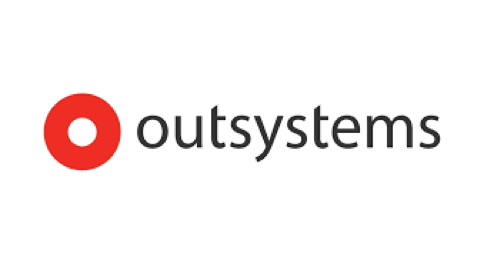 A leading hospital management company focused on providing high end quaternary care. Genesis is a diversified midstream oil & gas infrastructure Master Limited Partnership (“MLP”). 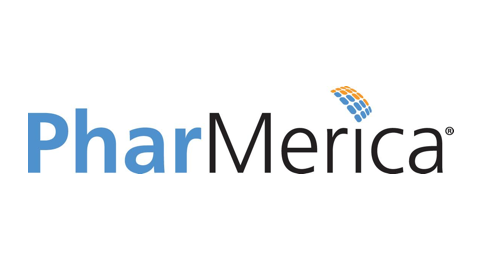 Embarcadero Maritime is a joint venture formed by KKR and Borealis Maritime to invest in distressed shipping assets. 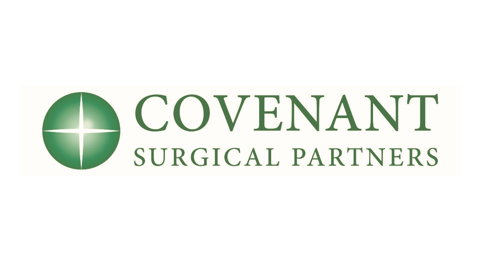 Covenant is an operator of 36 surgery centers in 17 states. The company focuses on single-specialty ambulatory surgery centers primarily in gastrointestinal and ophthalmology. Second largest institutional pharmacy with 90 pharmacies and 290,000 licensed beds in 41 states. The company was formed through a spinoff/merger of Kindred and AmeriSourceBergen businesses. A leading online wealth management platform and # 1 provider of personal expenses management apps. 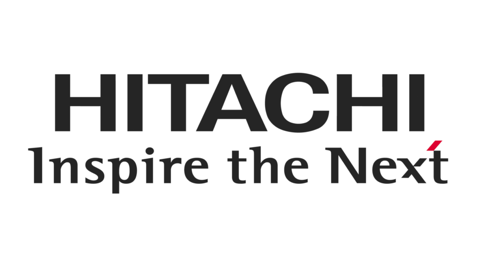 Hitachi Kokusai Electric Inc. provides information communication systems in Japan, the United States, Taiwan, Korea, other Asian countries, Europe, and internationally. The company operates through Video and Wireless Network Solutions, and Eco- and Thin Film Processing Solutions segments. Cue & Co is a company established by KKR and a co-investment partner to acquire four operating companies in the digital advertising industry of China. 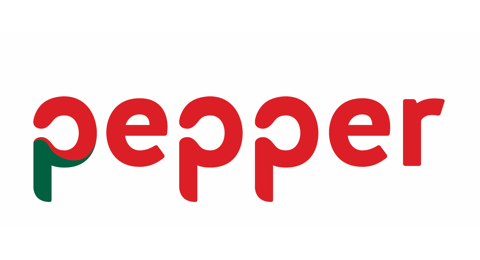 Pepper Group is a global specialty finance and servicing business.The company operates across Australia, Ireland, the UK, Spain, Portugal, Cyprus, South Korea, Hong Kong and China. Pepper offers a range of lending products across mortgages, auto and equipment finance, point of sale finance and personal loans. 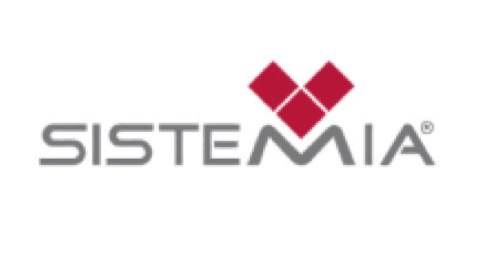 Sistemia is a leading servicer of non-performing assets in Italy. Sistemia services c.€5bn of assets across both secured and unsecured NPLs and is specilised in the use of data analytics and technology for collections. Hipoges is one of the leading third party servicing platforms in Spain and Portugal. 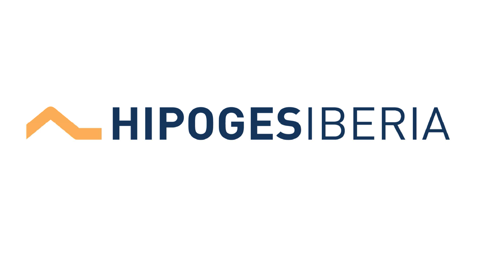 Hipoges currently manages more than €11bn of assets on behalf of financial institutions and investors across Spain and Portugal. Hipoges’ servicing capabilities cover a broad array of asset classes such as mortgages, unsecured consumer receivables, corporate loans and real estate assets. Telxius provides telecom infrastucture services in Europe and Americas and operates through the sub-sea cable and telecom tower segments. Q-Park is an international parking services provider with owned and leased investment property as well as property operated under management contracts. 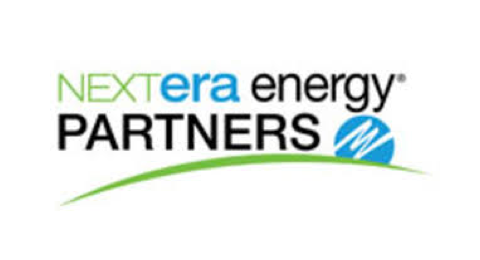 NextEra Energy Partners is a publicly traded renewable energy yield-based investment company. 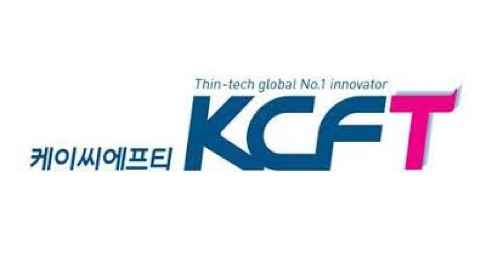 KCFT is global leading producer of copper foils and flexible copper clad laminates. 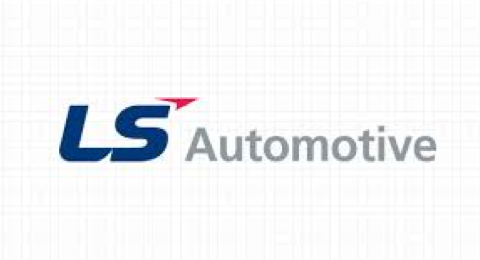 LS Automotive is the leading supplier of switches, lamps, and relays for automobiles in Korea. 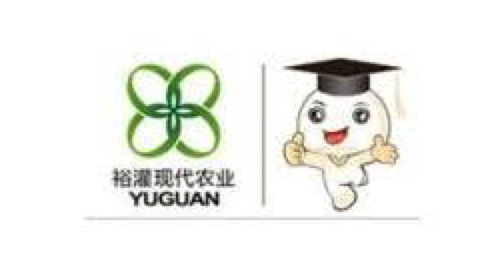 Yuguan is one of the leading industrialized Agaricus mushroom producers in China. 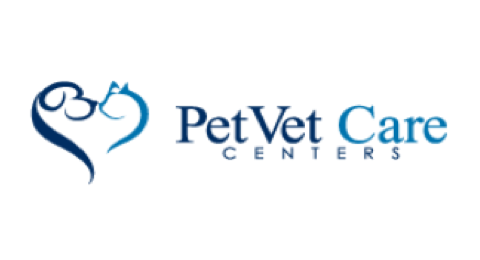 PetVet is a leading acquirer and operator of general practice and specialty veterinary hospitals for companion animals. 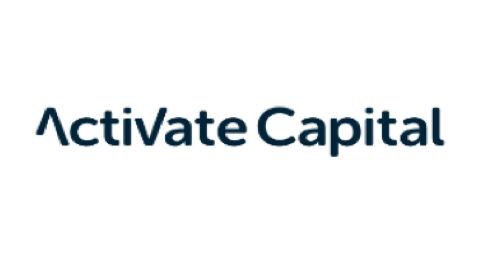 Alternative finance platform with a mandate to deploy loan capital to the residential development market in Ireland. Portfolio consisting of hotels in Mallorca and Ibiza located in seafront locations. 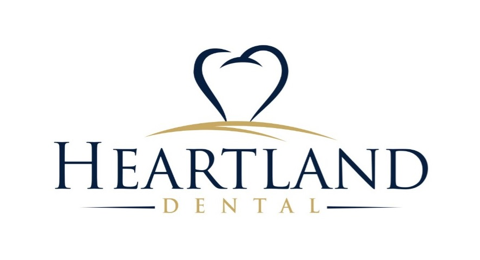 Heartland is a dental practice management company with 376 office locations across 20 states. 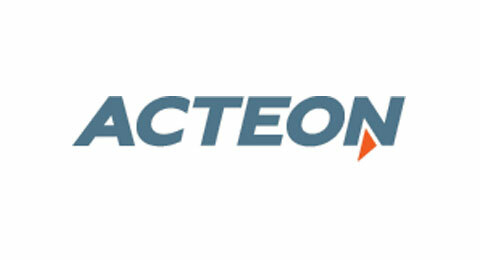 A platform to develop and operate high-performance colocation data centers in China. 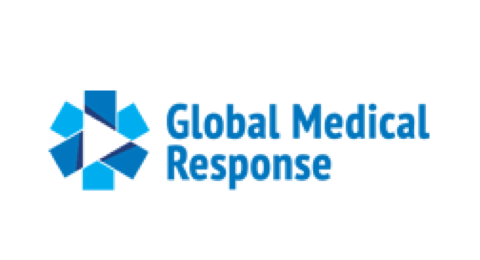 Global Medical Response is a leading provider of medical transportation services formed by bringing together Air Medical Group Holdings (AMGH) and American Medical Response (AMR). The company delivers emergency medical and relocation services to patients in their time of need through a fleet of almost 500 air ambulances and 7,000 ground ambulances in the United States, the District of Columbia, and around the world. 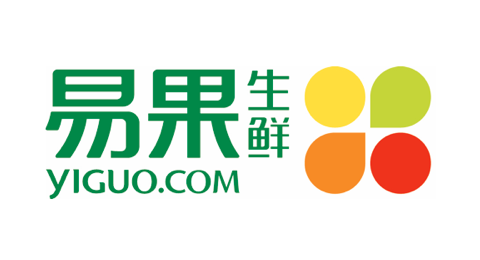 Yiguo is a leading B2C e-commerce platform specialized in fresh food, and is the exclusive partner with Tmall on its fresh food channel. 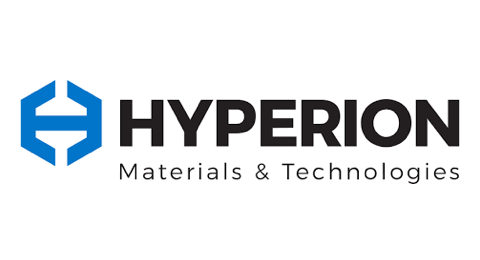 Hyperion is a solutions provider of effective applications for hard and super-hard materials. Real estate platform created to invest in industrial properties. Separately managed triple-net-leased office platform, whose underlying portfolio consists of 25 stabilized and value-add office assets located across the U.S. 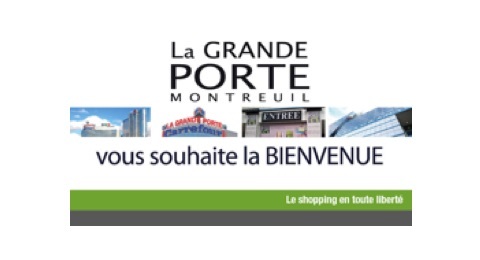 Composed of four shopping centres in France. Three of the four assets are shopping galleries adjacent to large Carrefour hypermarkets which perform well and act as significant traffic generators. Discovery Midstream is the largest private natural gas gathering and processing and crude gathering business in the DJ basin. 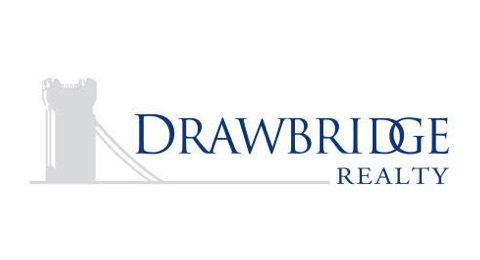 Joint Venture with Carter Haston to acquire prestabilized multifamily assets. The Leon Site is a 37.5 acre vacant development parcel in Midland, TX currently entitled for ~500,000 sf of retail, office, hotel, and apartment FAR. Portfolio composed of five technical assets located primarily in and around Rome and Milan. Power tool and life science equipment manufacturer. United Group is a leading Pay-TV, telephony and broadband operator in South East Europe. RBmedia is a global leader in spoken audio content and digital media distribution technology. A leader in China's hospital sector. 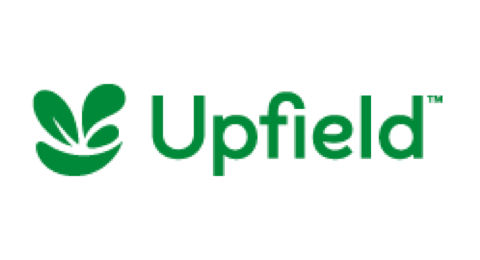 Palo Alto-based Applovin is one the largest independent mobile customer acquisition platform, integrating the DSP and Ad Network model with DMP capabilities. The Bay Club Company is an active lifestyle and hospitality company with a network of experiential campuses that welcome more than 50,000 members. The company operates across seven California campuses in the San Francisco, San Jose, Los Angeles and San Diego markets, employing more than 4,000 people. BMC has extensive experience in IT management, supporting 92 of the Forbes Global 100, and earning recognition as an ITSM Gartner Magic Quadrant Leader for five years running. Their solutions offer speed, agility, and efficiency to tackle business challenges in the areas of service management, automation, operations, and the mainframe. A leading online real estate classifieds portal in Southeast Asia. Leading provider of physician-led services and post-acute care, and ambulatory surgery services. 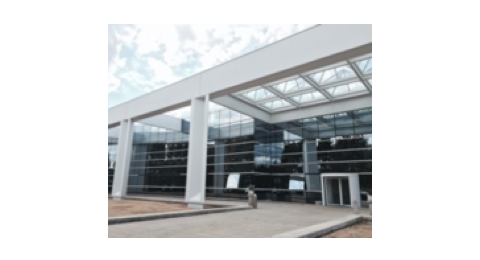 Acquire land (36,369 sqm or 391,472 sf) to build a multi-tenant modern logistics facility with a total GFA of 136,498 sqm (c. 1.5m sf) in Pyeongtaek, a major Korean port. Platform to invest in onshore oil & gas opportunities. Eclipse Resources is an oil and gas exploration and production company focused on applying state of the art technologies and constant innovation to the unconventional resources in the Appalachian region of the United States. 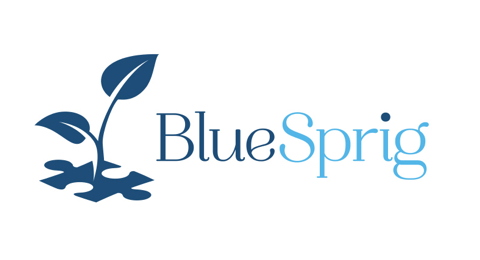 The company is developing a nasal drug delivery platform. Lead indications are migraine, Parkinson's Disease, and Alzheimer's Disease. Barghest Building Performance provides energy savings solutions to Heating, Ventilation and Air Conditioning systems in commercial and industrial buildings. A leading provider of environment management services in India. Gibson Guitar is a leading guitar manufacturer and worldwide distributor of premium musical instruments and professional audio equipment. Gibson owns and manufactures leading product lines including the iconic Les Paul guitar. 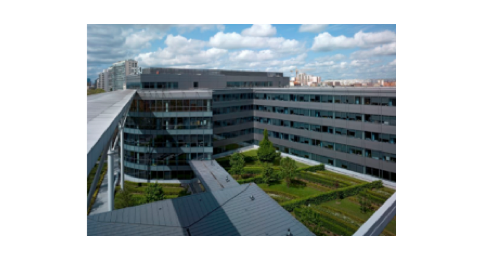 Hivory was established over 2017 and 2018 as a carve out of SFR, a French telecommunications company. Hivory is the largest TowerCo in France by footprint with a nationwide presence catering to all Mobile Network Operators (“MNO”) needs. Investment to fund the development of up to 108 apartments and 144 villas as part of Finca Cortesin, being developed by Single Home. PHC is a leading provider of diabetes monitoring systems, specialized laboratory equipment, and clinical healthcare IT systems in Japan and worldwide. A joint venture to pursue investments in midstream energy assets in Mexico. Provides engineered elastomer and thermoplastic solutions for medical, water, industrial and other end markets globally. A leading publisher of interactive games and developer of software platform used for game development and high-end graphics rendering. A leading mobile payments ecosystem in the Philippines. A leading provider of geotechnical maintenance services for critical infrastructure. A leading Chinese Internet technology company operating several machine learning-enabled content platforms. The portfolio companies shown represent substantially all of KKR’s private equity, TMT growth, Health Care growth, and infrastructure portfolio companies as of December 31, 2018. Certain portfolio companies have been excluded as private market transactions or investments in which KKR only holds residual interests. The portfolio companies shown above for KKR’s real estate strategy include the largest transaction, based on equity size, in each sector in the U.S and Europe. In addition, the portfolio companies shown include special situations portfolio companies, where funds and vehicles of KKR hold at least 50% of the portfolio company’s equity or KKR has majority representation on the portfolio company’s board. The specific portfolio companies identified are not representative of all of the portfolio companies purchased, sold, or recommended for KKR Funds and it should not be assumed that the investment in the portfolio companies identified was or will be profitable. Actual holdings will vary for each KKR Fund and there is no guarantee that a particular KKR Fund will hold any or all of the portfolio companies listed. For a full list of KKR’s private equity investments, please click here.